Check out the Education Summit flyer and information! Download the registration form and send it in now to reserve your spot! Click here to read about the 2014 NAAP Volunteer of the Year in the Beaumont, Texas. You can download the “Call for Papers Speaker Packet” for the 33rd Annual NAAP Conference to be held April 29-May 1, 2015 in Daytona Beach, Florida. 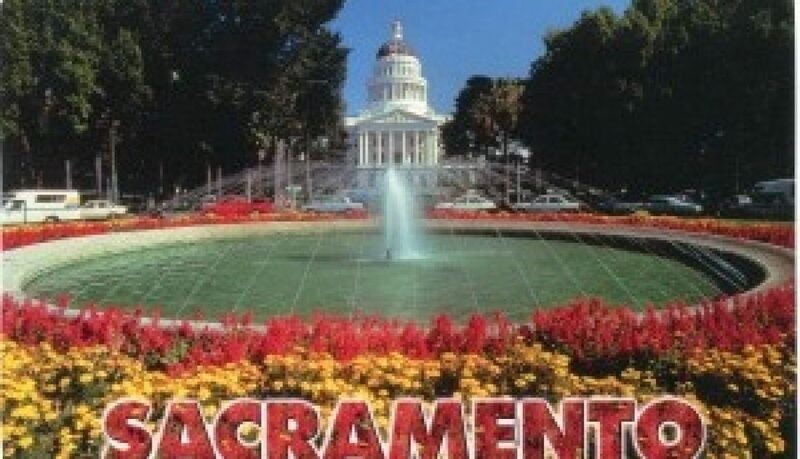 2014 NAAP Education Summit – Sacramento, CA. Posted on June 25, 2014 NAAP is excited to introduce our NAAP Helpline! The NAAP board is available for our members to answer your questions, provide assistance, and guidance related to our profession. The Helpline is here on our website under the “contact” tab. We look forward to hearing from you.